Just saw that you’d posted the work on sound and mixcloud and I’ve sent a mail shot out to the people I know so we can start to build a good ‘base of operations’. 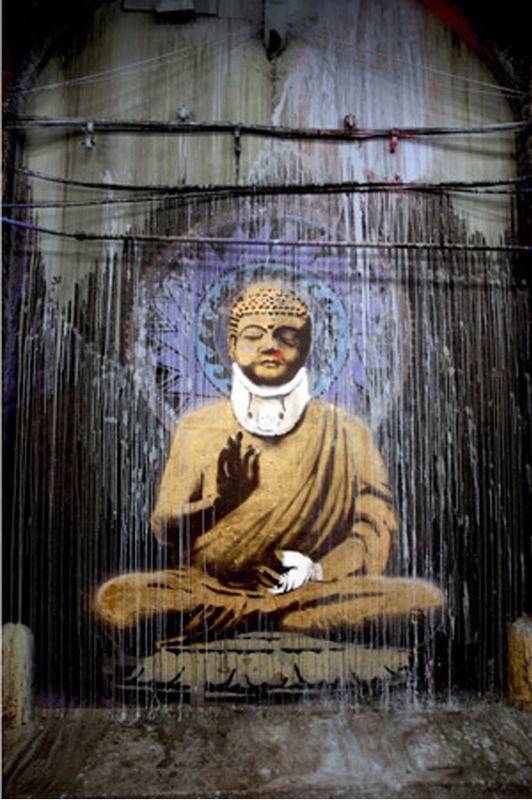 Pingback: Matthew Connell and The Imperfect Buddha Podcast Goes Live | Engage! This sounds like a great podcast idea. I look forward to your upcoming episodes. Consider giving me a call if you want a discussion on radical engaged Buddhism. Just a technical note: you have the two voices completely separated into right and left channels. I’m deaf in one ear and when I use headphones, I can only hear one voice. There’s no way to adjust it to hear both voices. It would be nice to be able to hear both voices through both channels. Thanks Shaun. I’m working on it now. Should be up in stereo in both ears in a jiffy. Will do. Thanks for offering.